With over 30 Video-On-Demand streaming platforms in India, Hungama Pay has also gained its fair share of viewership. Being owned by already well established Hungama Digital Entertainment Media Pvt Ltd., Hungama Play knows what lures in eh viewers and what doesn’t. But in the sea of digital streaming services, what makes Hungama Play stand out? Is it the vast content? Is it the versatile subscription plans? We took a look at Hungama Play and curated every single detail that will help you to decide whether Hungama Play is worth your time and money or not. Happy Reading! Hungama Play is another addition to the Video-On-Demand services catalogue which includes the Amazon Prime Video, Netflix, Hotstar, etc. Hungama Play was launched in July 2015 and has over 20 million users. It boasts over 5000 movie titles along with 1500+ hours of TV and Music content across many languages. Hungama Play offers a bouquet of entertaining content including Hollywood & Bollywood movies, TV shows, Hungama Originals, Kids Content, Short Films and Documentaries. But what it also offers, are 3 subscription plans. 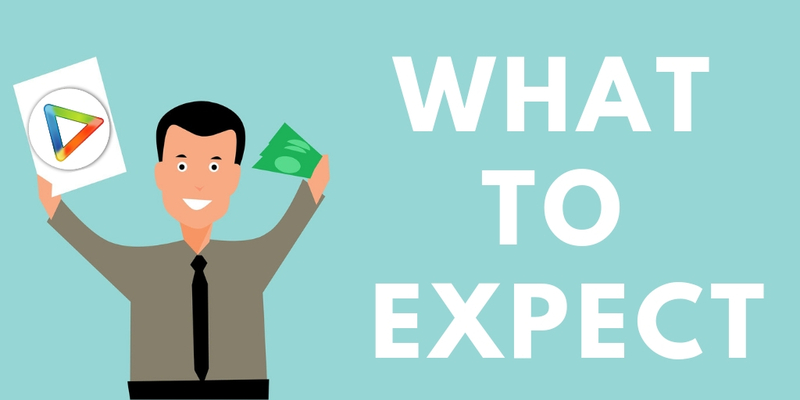 And we are going to tell you everything about those: the content that you’re gonna get in each plan, the subscription cost, and the competitors’ analysis. This is your complete guide for Hungama Play subscription. What Will I Get With Hungama Play Subscription? What kind of content you can access with or without a Hungama Play subscription? What extra features do you get with a Hungama Play subscription and a Hungama Play account? We’re answering all such queries of yours in this section. Even without any Hungama account, you can stream unlimited songs but you can’t download any. With a free Hungama account, you can stream unlimited songs and you also get ‘Loyalty Coins’ which, once you have enough, you can redeem to access the pro features of Hungama Music. With a Hungama Music Pro subscription, you can stream and download unlimited songs on up to 5 devices. You can watch selected full-length movies without any sign-up Hungama Play. With a free account on Hungama Play, you can preview a movie for 10 minutes and then you have to buy a subscription via money or coins to watch the whole movie. With ‘Movies & TV shows’ and ‘Entertainment Unlimited’ subscription plans, you can watch unlimited movies. Without any account on Hungama Play, you can still stream some of the TV Shows and Originals. But you won’t be able to download them to your devices. With a free account, you can stream a few TV shows and Hungama Originals but additionally, you will get ‘loyalty coins’ which you can redeem to get any Hungama subscription plan. With ‘Movies & TV Shows’ and ‘Entertainment Unlimited’ subscription plan, you can stream as well as download any TV shows and Hungama Originals. With a free account, you can’t download any content from Hungama Play. With a Hungama Music – Pro subscription, you can download unlimited songs through Hungama Play App. However, you can’t download any movies or TV shows. WIth ‘Entertainment Unlimited’ subscription plan, you can download unlimited movies and TV shows through Hungama Play app. No Ad-Free streaming of movies, TV shows or music videos with a free account. You can enjoy Ad-Free streaming of Hungama Play content only with either 1 of the 3 available subscription plans. Can I Get Hungama Play FREE Subscription? And we have good news for you. You can access Hungama Play for absolutely FREE through the following schemes. If you’re eligible, then you’re in for a treat. Good news for all the Indian viewers! You can now stream over 30 videos of Hungama Play for free on MX Player. Mx player offers some of the premium content of top online streaming services for free, but with Ads. If you want Ad-free access on MX Player, then you need to purchase the MX Player Pro app. You can either watch some the premium Hungama Play content like Hankaar for free on the MX Player website or the iOS & Android apps. Search ‘Hungama’ in the search bar and voila! you can now stream the content for free. All the content (excluding the movies which are on rent) of Hungama Play is available on Vodafone Play App. All Vodafone RED Postpaid Users with billing above INR 399 per month. Vodafone prepaid users on Unlimited Call + Data Recharges worth INR 255 or above. Are There Any Hungama Play Subscription Offers? You can get the Hungama Play services at a discounted price or even for free with the following offers. Check them out. 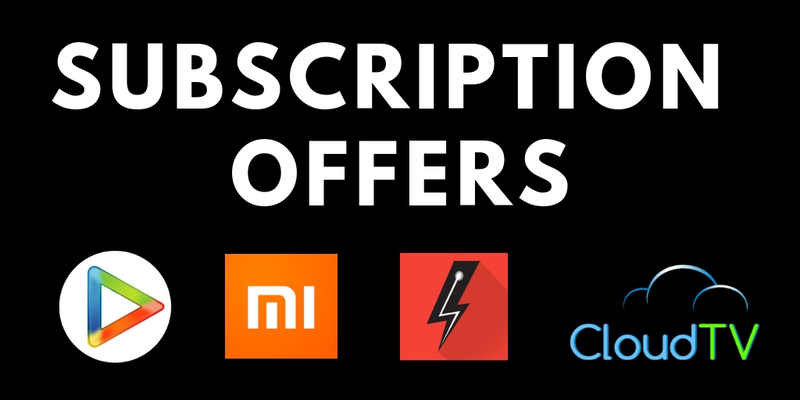 Offer: A free 3-month subscription is available for users of Mi TV. Eligibility: All Mi TV users. Offer: Cloud TV X2 users can avail a free 3-month subscription of Hungama Play. Eligibility: All Cloud TV X2 users. Offer: ACT Fibrenet users have the advantage of a 60% discount on the 3-month plan, paying only Rs 99 for the Rs 249 plan. Eligibility: All ACT Fibrenet users. Validity: For a limited period. What’s The Price Of Hungama Play Subscription Plans? Hungama Play offers 3 subscription plans, 1 solely for Music entertainment, 1 solely for Movies and TV shows, and 1 is a combo for both Movies & TV shows and Music. We have curated the complete feature list along with the prices for these 3 Hungama subscription plans for you. Take a look. Can I Rent Movies On Hungama Play? Absolutely! The Rent feature is available for certain movies. 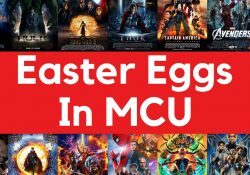 Renting a movie allows a user to watch that movie multiple times for INR 60 or INR 120 for 2 days. What are Hungama Loyalty Coins? Hungama has gamified its whole process to entice users to register and use various features of their app. Users will get credits which they call ‘Loyalty coins’ based on the various activities that they perform on the Hungama Play website or app. 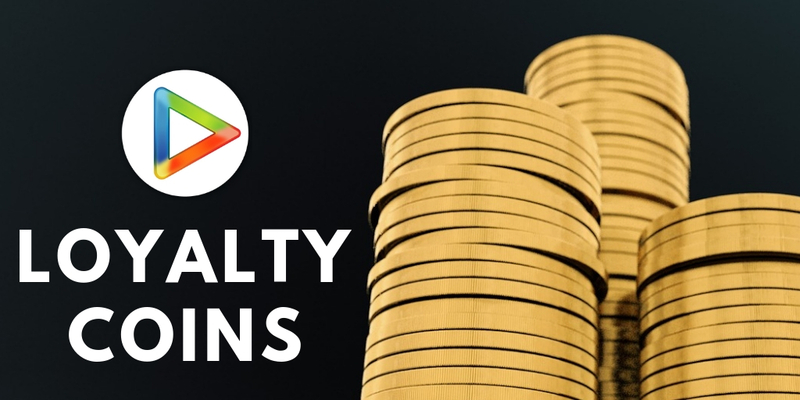 These loyalty coins can be redeemed to purchase the premium subscription plans without paying any real money. User Registration will give you 500 coins. Adding Social Media Account will give you 100 Coins. Sharing either a song, album, playlist, radio station, music video, or a movie will give you 5 Coins. Commenting on either a song, album, playlist, or a music video will give you 5 Coins. Listening to a song will win you 20 Coins. Watching a Music Video will win you 20 Coins. Creating a playlist will win you 10 Coins. Saving a discovery will win you 5 Coins. Downloading a song or music video will reward you with 25 Coins. Buying music subscription will reward you with 500 Coins. Inviting a friend will reward you with 5 coins. What Content Does Hungama Play Subscription Offers? On the content front, Hungama Play has a lot to offer for your entertainment. You can watch over 5000 movies including Hollywood, Bollywood, and regional titles like A Star Is Born, Prem Ratan Dhan Paayo, and Pokiri. 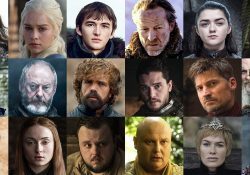 If you’re more of a TV kind of person, then you can spend your leisure time here with the 1500+ hours of TV shows in more than 6 languages like Roots, damaged, Hankaar, and Prey. If Music is your inclination, then Hungama Play offers 10 million+ content pieces of music including English, Hindi and other regional songs and music videos. For Kids, there is a sperate section on Hungama Play including movies like small foot and TV shows like Learning with Rhymes & Tables. Hungama Play offers a wide array of movies spanning through genres like comedy, crime, thriller, horror, drama etc. 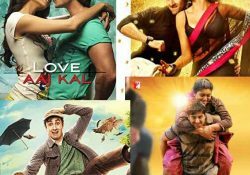 You can find movies from different industries like Hollywood, Bollywood, Tollywood, Bhojpuri, Marathi, Punjabi, Bengali and more. Movies like A star is born, Matri, Prem Ratan Dhan Paayo, Remo, Garda, Apur Panchali are available on Hungama Play app and website. With 5000+ movie titles, you can almost never run out of options when it comes to watching a movie. A Star Is Born (English): An established musician helps and falls for a struggling musician. Matrix (English): Artificial Intelligence uses humans as a battery by creating an illusion of the physical world. Kahani (Hindi): Story of a woman who is charged with kidnapping and murder fights for her justice. Kuselan (Tamil): Story of 2 friends; 1 becomes a celebrity while the other becomes a barber in a small village. Apur Panchali (Bengali): An actor is to be awarded for his one of his iconic roles. But he is reluctant to accept it. With over 1500+ hours of TV shows, Hungama Play offers one of the largest libraries of TV shows including English, Hindi, and regional languages. 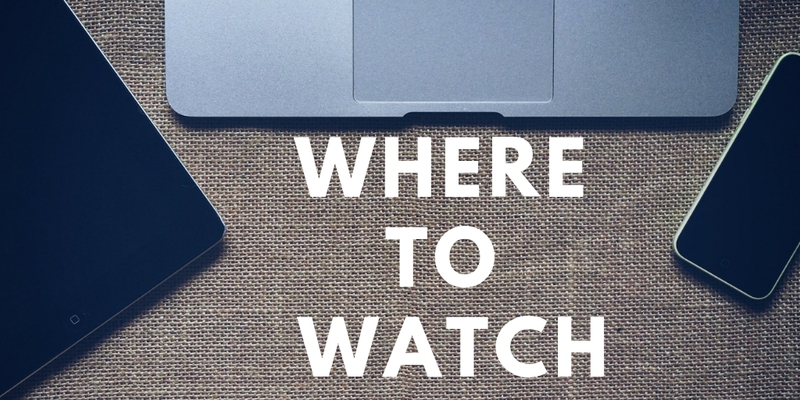 From comedy to thriller, you can watch shows of any genres you like. 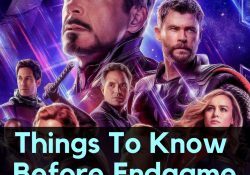 Whether you want to watch with your partner, your family, or even your kids, you can definitely find a good watch here. Coppa Italia: The most popular Italian football annual competition. 9XM Star Truck: A talk show featuring some of the biggest stars of Bollywood with Master Chef Shipra. Blazing Team: A kids show about a band of teenage heroes saving their city from the growing threats. Daft Punk Unchained: A documentary about the duo and evolution of EDM. Duck Se Dude: Story of a loser trying to win the heart of his crush who is in love with some other guy. Hungama has released a ton of original web series which feature novel ideas and interesting stories. Cutting through the genres like Comedy, Thriller, and Crime, some of Hungama Originals are definitely worth a watch. Damaged: One of its kind story of a female serial killer and a ruthless cop. Padded Ki Pushup: A newlywed lingerie salesman tries to hide his profession from his wife. Bar Code: Story of 2 friends who became rivals due to their profession. For all the music lovers in the house, Hungama Play won’t disappoint you. You can listen to over 10 million+ songs and watch music videos on Hungama Play music app in over 15 languages including Marathi, Hindi, English, Haryanvi, Rajasthani, and Bhojpuri. Music from your favourite artists like Arijit Singh, Lady Gaga, to the Music from your favourite genre, you can find a song to nod your head to. What Are The Features Of Hungama Play? Hungama Play offers one of the biggest libraries of Movies and TV shows. But that’s not the only selling point of Hungama Play. Take a look at the following features that Hungama Play offers to its users. Intuitive UI: Hungama Play sectioned its whole content library with understandable headings. For example, you’ll find a separate Kids section on the top menu. Moreover, on every movie, TV shows, or Originals page, you’ll find different filter options to narrow down to the content you want to search for. Huge library of Content: Hungama Play’s content count is enormous including thousands of movies, millions of songs and over 1500+ hours of TV content including Originals, Short Films, and Documentaries. The ‘Loyalty Coins’: It’s a unique feature of Hungama Play, where you can earn coins for watching movies, sharing them, inviting friends, creating playlists and so much more. These coins can be redeemed for subscriptions. HD Streaming: With a Hungama Premium subscription, you can enjoy the HD picture quality of the available content. Ad-Free Streaming: With a Hungama Premium subscription, you won’t be disturbed by the commercials in between the movies or TV shows. Although, there will be Ads for free users of Hungama Play. Offline Download: Hungama Premium subscription users can download the content for an unlimited number of times to watch it later even without an internet connection. This is available through Hungama Play app only. How to Subscribe to Hungama Play? An account is not necessary to preview content but is essential to get a subscription. Click on the User icon in the top-right corner on the website or in the menu bar in the mobile app. Register using your email id, mobile number, Facebook or Google account. Click on ‘More Subscription Plans’ in the menu bar. Select your preferred plan and payment method. That’s it, you can now watch all movies and TV Shows available on Hungama Play. Who Are The Alternatives & Competitors Of Hungama Play? Hungama Play is not the only Video-On-Demand platform in the market. There are plenty of them with unique features and attractive subscription plans. So, how does Hungama Play compare to them? Let’s take a look. Another major competition of ErosNow is Zee5 with competitive pricing, significant content in non-Hindi languages, a huge list of originals and movies produced by the Zee productions. Amazon Prime lets the users stream their content across Bollywood, Regional, Original and Foreign movies, TV shows and music on various devices and with good streaming features. Their Original collection is impressive as well and includes shows such as Comicstaan and Inside Edge. Although Netflix has costlier subscription plans, the renowned streaming service has a gamut content both original and non-original, Their interactive layout and good recommendation engine makes it worth the price. They provide access to blockbuster Bollywood movies, Indian TV shows, as well as a stunning collection of foreign titles. Youtube also has some free and paid uploaded movies. The cost of paid films is as low as ₹25. These videos can be streamed on the Youtube app itself. It is a good choice for users who know exactly which films they want to watch. Which Devices Support Hungama Play? You can enjoy the content of Hungama Play on the following devices. Desktop/ Laptop: Visit the Hungama Play website and start streaming. Android & iOS: You can download the Android (version 4.0+) app or iOS (version 8.0+) app to watch Hungama Play. Streaming Devices: Chromecast supports Hungama Play streaming. Is Hungama Play Really Popular? Content Languages: Over 12: English, Hindi, Tamil, Telugu, Malayalam, Kannada, Bengali, Marathi, Punjabi, Bhojpuri, Gujarati, Haryanvi, and Rajasthani. Movies: 5000+ Hollywood, Bollywood, and Regional Movies. TV Shows: 1500+ hours of TV content. A vast amount of content in Hollywood Bollywood and regional languages. First ten minutes of every movie and series is free as a preview. A beneficial loyalty points feature. Some movies, called Premium Rental movies are inaccessible by subscription plans and can only be rented or purchased separately. Hungama Play: Is It Worth The Bucks? You love binge-watching without being interrupted by ads. You love watching movies and series of all genres. How To Cancel Hungama Pro Subscription? For subscription via Google play, go to the Play Store Account, select Subscriptions tab and click on Unsubscribe. Login to the iTunes store and in the Subscriptions tab, click on ‘Unsubscribe’.